Often we come across the financial terms, Multibagger Stocks and Penny Stocks. Let’s get well verse with both the term’s similarities and dis-similarities. Then which factors make these stocks differ??? 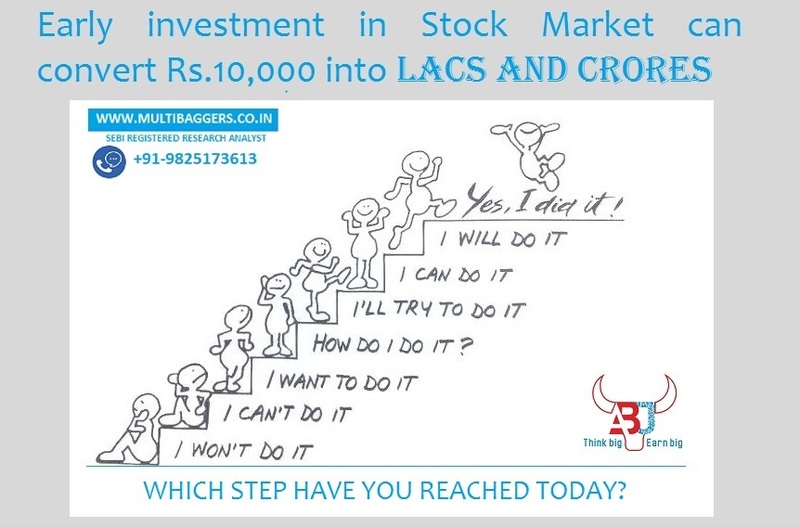 Multibagger Stocks are growth stocks as they are high growth companies that already crossed the barrier those letdown startups whereas Penny stocks are generally in startup phase or about to enter high growth phase so more riskier than Multibagger Stocks, usually Venture Capitalist invests in such companies. 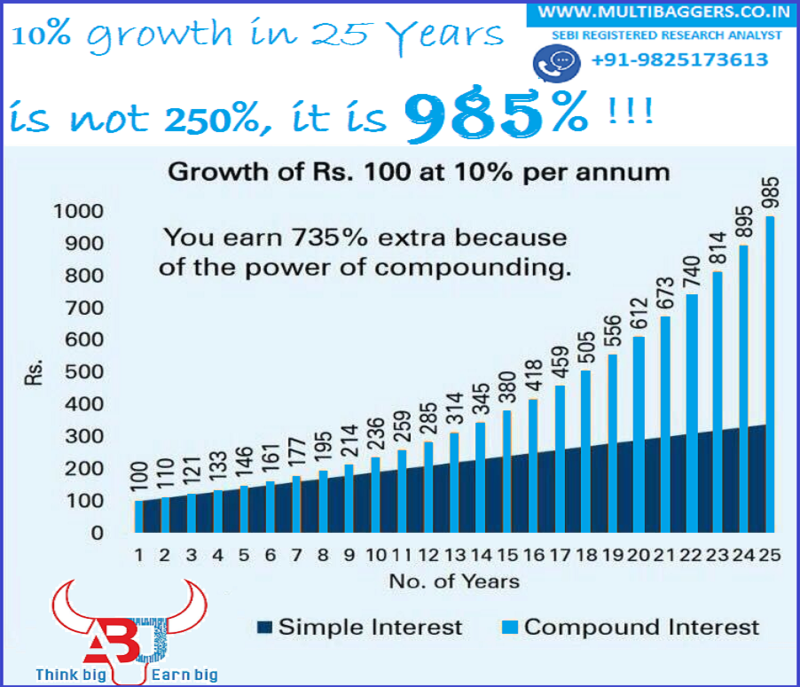 Though the success ratio of multibagger returns is more in case of Multibagger stocks as compared to Penny stocks as Multibagger Stocks has good fundamentals as compared to Penny Stocks. Multibagger stocks are small cap stocks and Mid Cap stocks contrarily Penny stocks are Micro cap stocks, price of Penny stocks are generally below Rs.50-100. Multibagger stocks broadly have good liquidity whereas Penny stocks have low liquidity because of low Volumes and Market-Cap, this makes Penny stocks are highly momentum stocks since it’s easy to manipulate low capital stocks. Multibagger stocks are safer than penny stocks. Penny stocks are highest risk and fastest returns, in other words Penny stocks are like multibagger returns in comparatively shorter term. 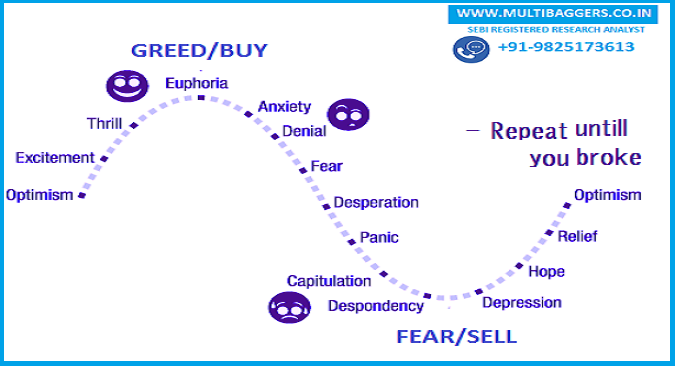 It’s just like buying options either you earn multiple returns or you may lose your capital even as it may not give chance to exit even, due to seller circuit or delisting. So Penny stocks are advisable only for investors with lot of surplus money or allocate only small proportion of your portfolio in Penny stocks. In penny stocks best thing is, good diversification is possible even with small fund. 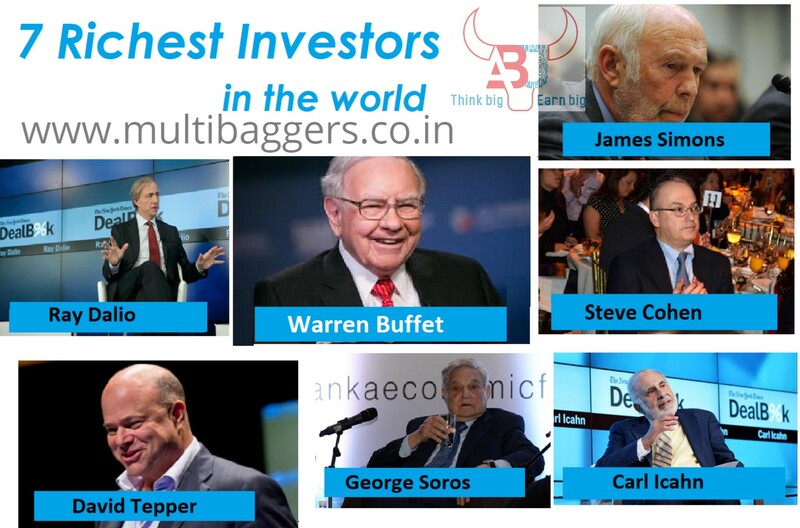 ABJ provides stocks advisory services in both Multibagger Stocks and Penny stocks but Investment in Multibagger Stocks is preferable for long term as compared to Penny stocks. Penny stocks do rise but winning probability in Multibagger stocks is 6 out of 10 and 2 out of 10 in Penny stocks for long term, as 8 out of 10 of Penny stocks don’t exist even, in long term. 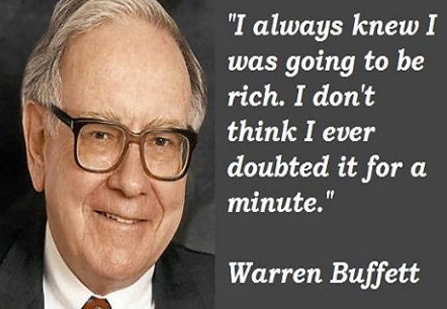 Penny stocks are like use and throw, it’s better to exit in such stocks on 5 times return but in Multibagger we don’t count returns even they give miraculous growth to wealth. On risk side Penny stocks should be invested only if you are ready to loose capital if you cannot bear so much risk then Penny stocks are not made for you. Moe the risk more the returns as Penny stocks are riskier than Multibagger Socks they also have the tendency to give returns much more than Multibagger Stocks. If market is bullish and you have few years’ time frame as investment horizon then Penny stocks returns are much more higher than Multibagger Stocks.